LIVE THE RIVER LIFE! 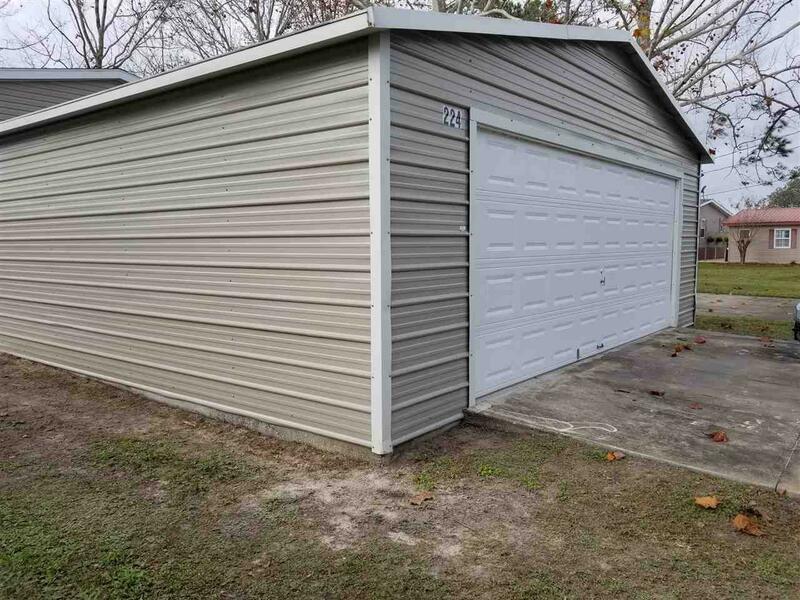 Spacious 2br/2ba home with 2 car garage located near the tip of Stephens Point in Welaka. 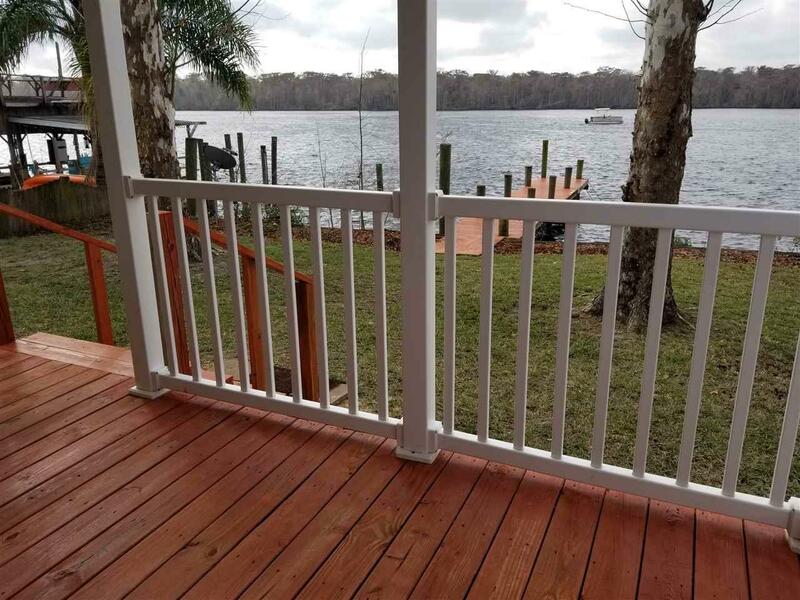 Enjoy fishing off your own dock & stunning views of the St Johns River from the privacy of your back porch, kitchen & living room. The sunsets are amazing. 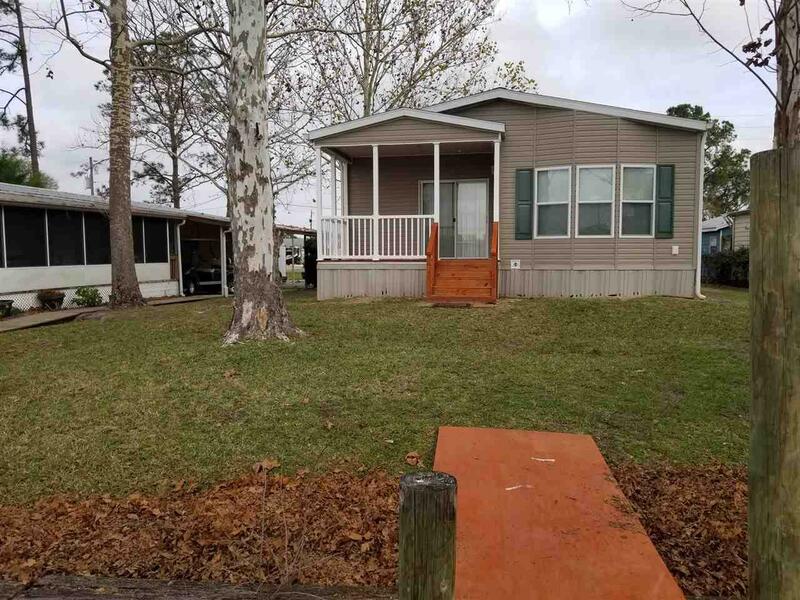 This manufactured home was built in 2009 & lovingly cared for by the owner. 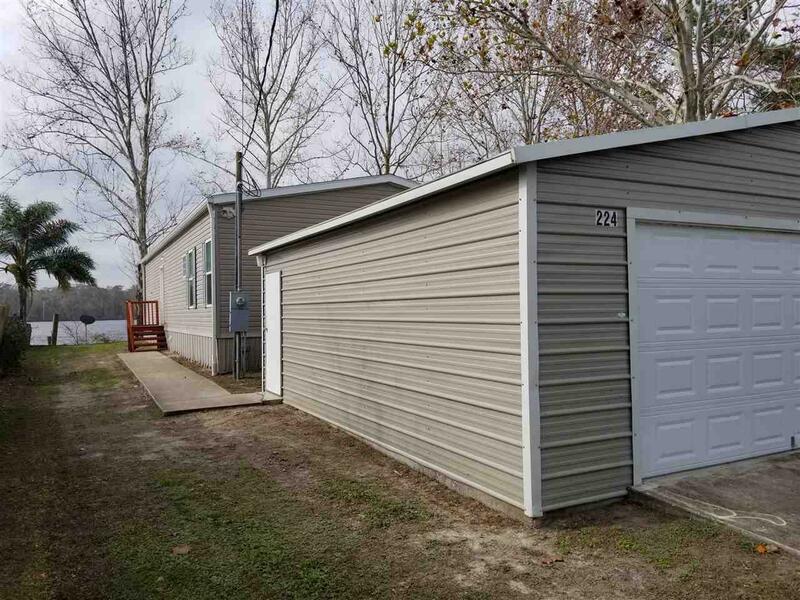 1540 sq ft of space to call home. This is a golf cart friendly community with restaurants near by. Available immediately. SORRY NO PETS.